Polywest Direct Program – Polywest Ltd. Program products include all sizes of fibreglass liquid fertilizer BIG GREEN TANKS, all models of Bandit liquid fertilizer wagons and the Twin Maxx Super B liquid trailer system. In 2018, we added the Poly Vertical Storage Tanks 8,333 Imp Gallons and Larger, the Tank Tilt Trailer System, and Portable Field Storage Units. Can I buy a Handler or a Norwesco Tank directly? No. The Handler, Norwesco tanks and all of the other products that we sell will continue to be available through our extensive network of dealers. If you are looking for the dealer nearest your location, please call us toll-free at 1.855.765.9937. We’ll point you in the right direction. I’m a Polywest dealer. Am I being cut out? These product groups offered as part of the Polywest Direct program have been selected because of their complexity, intensive selling requirements and lack of ease in relation to inventory. 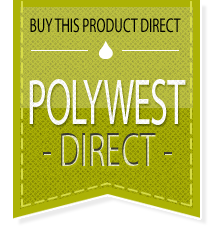 Polywest dealers are still more than welcome to buy and resell Polywest Direct products to their customers. Are all farmers eligible to participate? Absolutely! All of the products included in the Polywest Direct program are best suited for larger commercial farms. 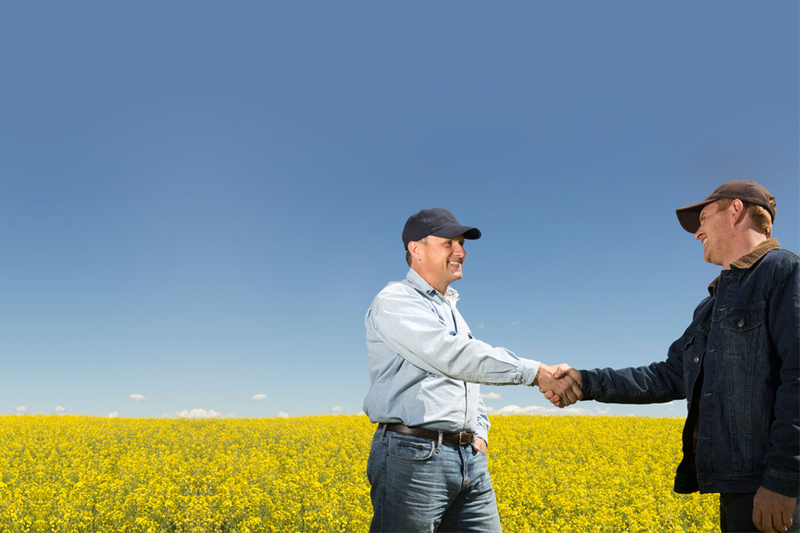 However, all farm operations can take advantage of this program. Will my deal be routed through a dealer? Polywest does reserve the right to utilize our retail partners where available and if it will provide the best possible customer experience. Regardless, whether your deal is routed through a dealer or is completed directly with Polywest, you will receive a high level of service from knowledgeable staff equipped to give you the best combination of quality product and low price. It is best that you contact a Polywest Sales Rep directly. They will take the time to go over your needs, before creating a price and program that fits within your requirements and budget. Full contact information for our Sales Team is available here.